Dr. Tyce Hergert DC uses Chiropractic care to improve the health and wellness in all areas of patient's lives. As the founder of Chiropractic Care Center Southlake and its leader for more than 17 years, Dr. Hergert provides expert conservative and non-surgical Chiropractic care to the surrounding communities. Dr. Hergert takes a "whole person" approach in chiropractic care, which means looking for the underlying causes of disease, discomfort and pain, as opposed to just treating the symptoms. Many seemingly unrelated symptoms often arise from imbalances in the spinal column and Dr. Hergert will determine the root of the pain and create a personalized chiropractic wellness plan to suit each patient's individual needs. Under his supervision and care, patients report higher functioning in all areas of their lives. 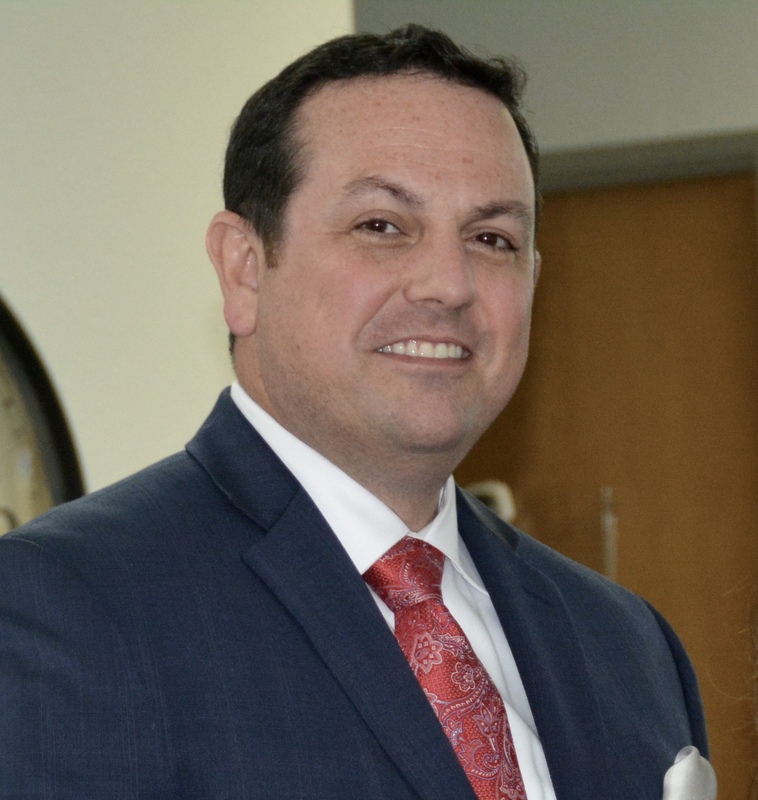 Dr. Hergert is president of the Texas Chiropractic Association which seeks to uphold patients' healthcare rights and protect the rights of chiropractors throughout the state. He was educated at the University of North Texas and Parker Chiropractic College and has been a licensed chiropractor since 1998. He holds certifications from the National Board of Chiropractic Examiners, the American Academy of Chiropractic Acupuncture and is certified as a Chiropractic Sports Practitioner. Dr. Hergert, A Passion for Helping People from Dr. Tyce Hergert on Vimeo. To see Dr. Hergert's complete resume click here.